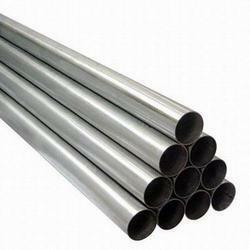 Offering you a complete choice of products which include gi round pipe, hot dip galvanized pipe and gi tubular pole. 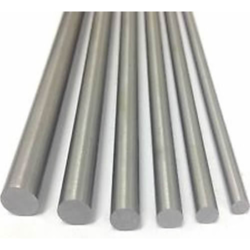 Leading Manufacturer of circular ms bar and ms bar from Mumbai. 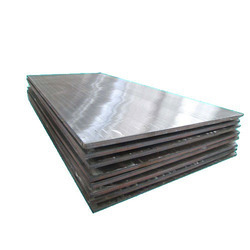 Offering you a complete choice of products which include ms plate, ms checkered plate and plain ms plate. 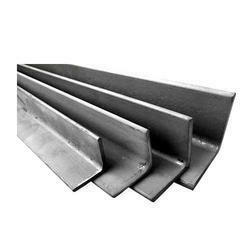 Offering you a complete choice of products which include ms angle. 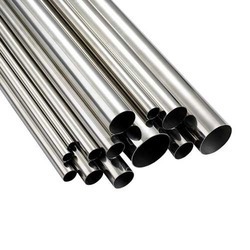 Offering you a complete choice of products which include ss circular pipes. 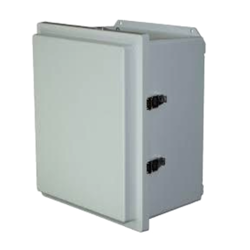 Our product range includes a wide range of ss nuts & bolts and foundation bolts. 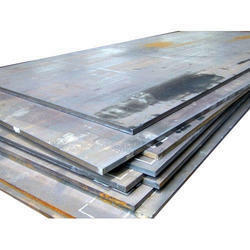 Prominent & Leading Manufacturer from Mumbai, we offer ss sheet. 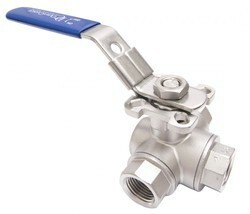 Leading Manufacturer of ss valves from Mumbai. 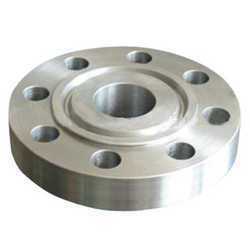 Our range of products include ss flanges. 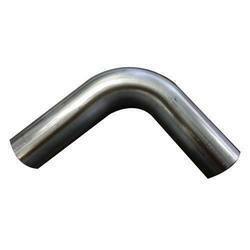 Providing you the best range of ss bend with effective & timely delivery. 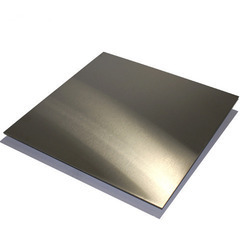 Our range of products include ss plates. 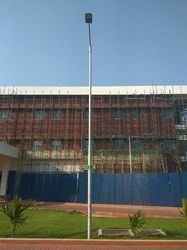 Leading Manufacturer of single arm bracket pole, double arm bracket swaged pole, swaged tubular pole, street double light pole and designing lighting poles from Mumbai. 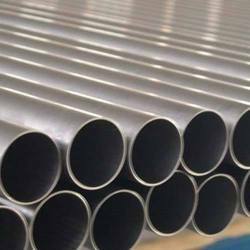 We are a leading Manufacturer of ms pipe, mild steel pipe, ss square pipes, round ms pipe and ms square pipes from Mumbai, India. 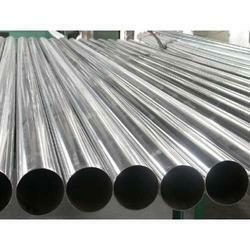 Prominent & Leading Manufacturer from Mumbai, we offer hydraulic ms pipes. 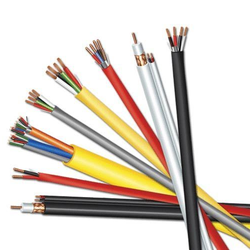 Pioneers in the industry, we offer electrical mark cable from India.